British Canoe (BC) are the governing body of paddle sports in the UK. There’s an award for all abilities, once you’ve achieved the basics in either coaching or personal paddling the awards then become discipline specific eg. Inland Kayak or Sea Kayak. The british canoeing courses are quite intense and follow a structured outline that covers a broad range of skills and theory. Each award is a pre-requisite for entry to the next although it can be possible to miss stages out if you have the required experience. If you are unsure about which of the british canoeing courses is for you contact us, our office team are happy to help. A one day introduction course to Canoeing and Kayaking, with a national certification for successful candidates. 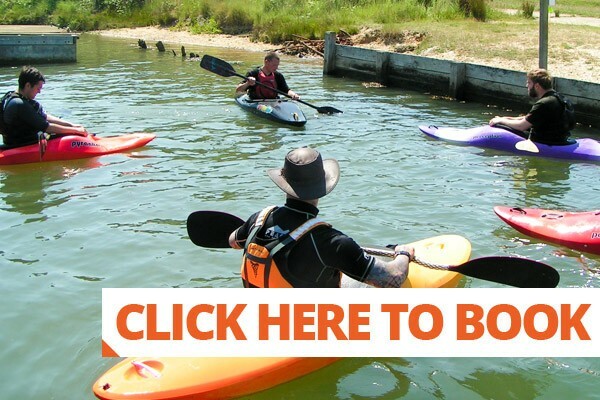 A perfect course for those starting out in paddle sports. 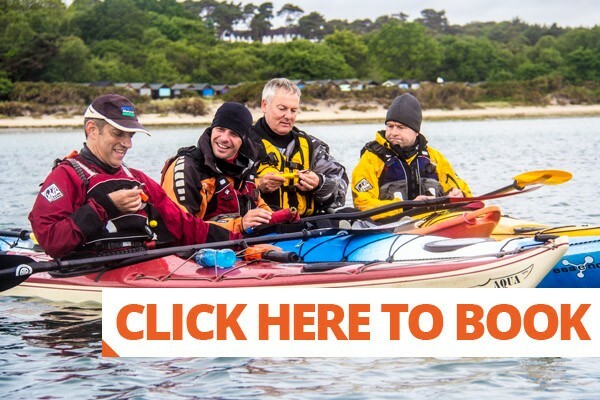 You’ll meet at Bucklers Hard on the Beaulieu River and have a day out exploring the river whilst learning new skills to control your craft with maximum efficiency. 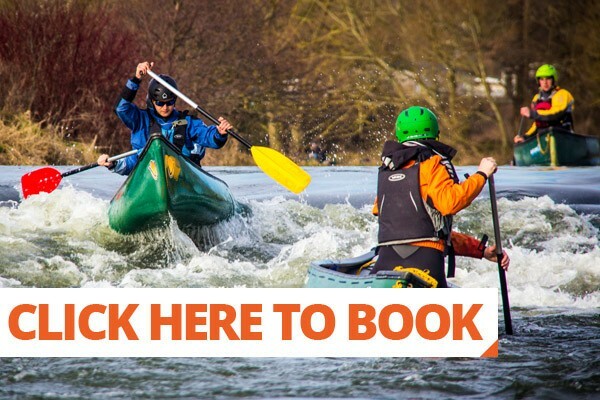 Master the fundamentals of Canoeing & Kayaking on a 2 Star training course. 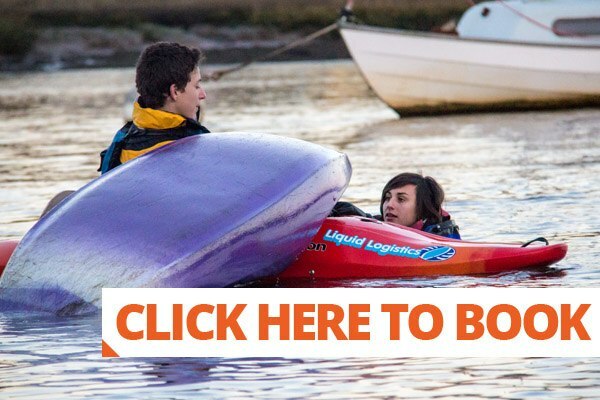 The basic skills learnt on this course allow you to move into any Canoe or Kayak discipline. Also a pre-requirement for level 1 Coach. We supply all the equipment you’ll need to feel comfortable on the water and have range of boats for you to try throughout the course. If you have your own kit, feel free to bring it along with you. We offer sea training and assessment throughout the year. Courses take place in Dorset where you’ll cover aspects of planning and navigation as well as on the water skills in moderate sea conditions. This is a perfect course for club paddlers and those looking to move forward with their paddling. We run training courses and assessments throughout the autumn and winter months. 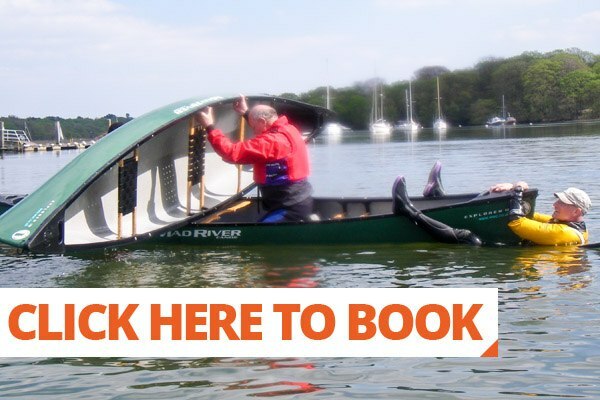 Three Star Canoe courses take place in Hampshire with one day on open water on Beaulieu River and a second on a moving water river to cover all the aspects of the Three Star Canoe award. A BCU award to learn all the basic rescues and safety in both canoes and kayaks. This course is a must for any aspiring coaches and very useful for club paddlers to stay safe on the water. This course is open to paddlers at the two star standard. It’s not a course to learn to paddle on rather you’ll learn lifeguarding, risk assessing and on the water rescues. There is no assessment on this course, an assessment of your skills would take place on attending a level 1 coach course.